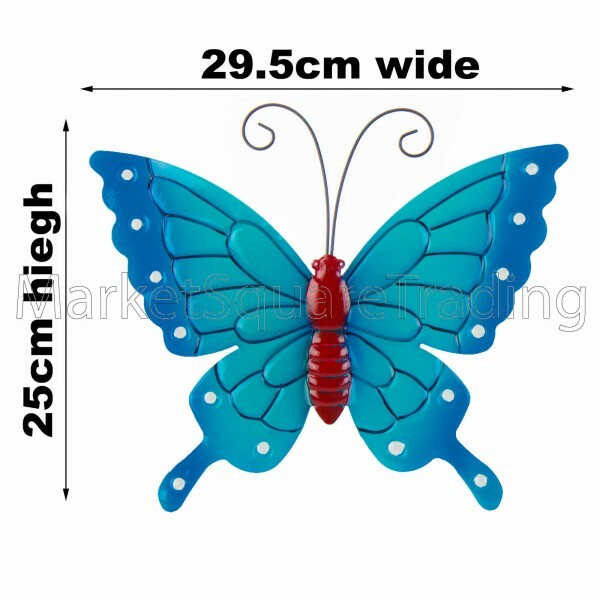 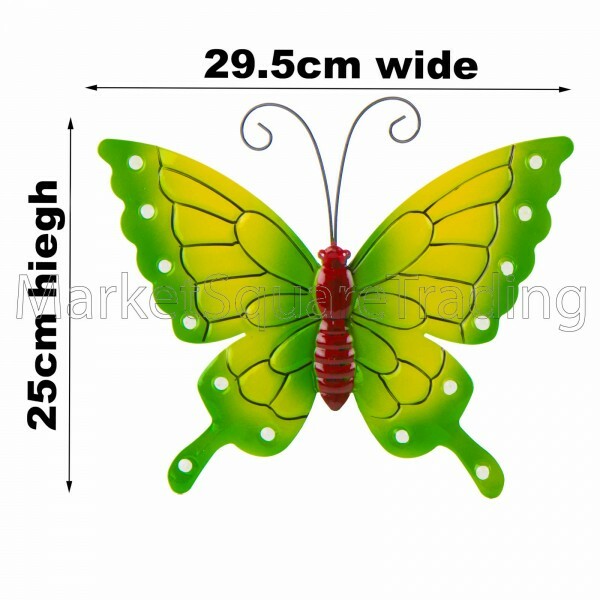 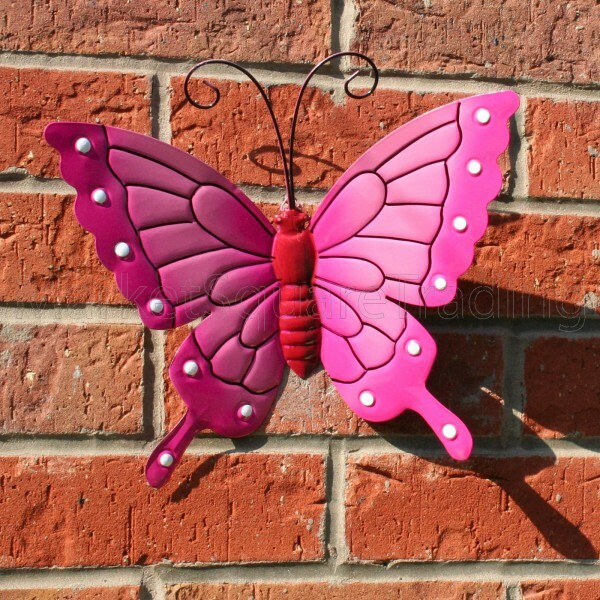 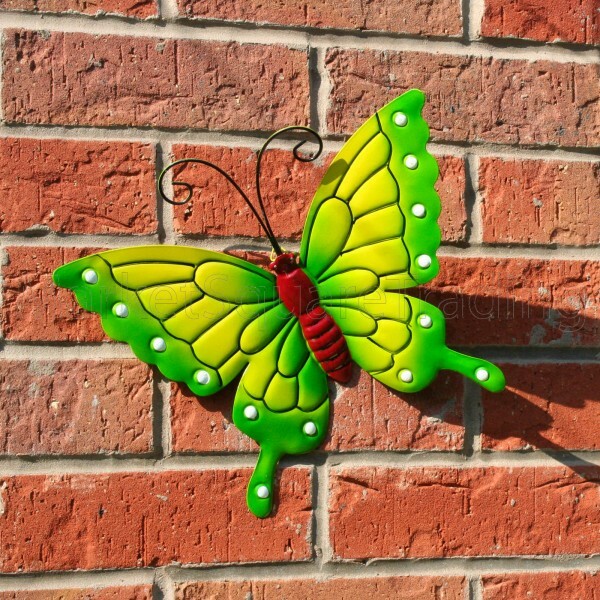 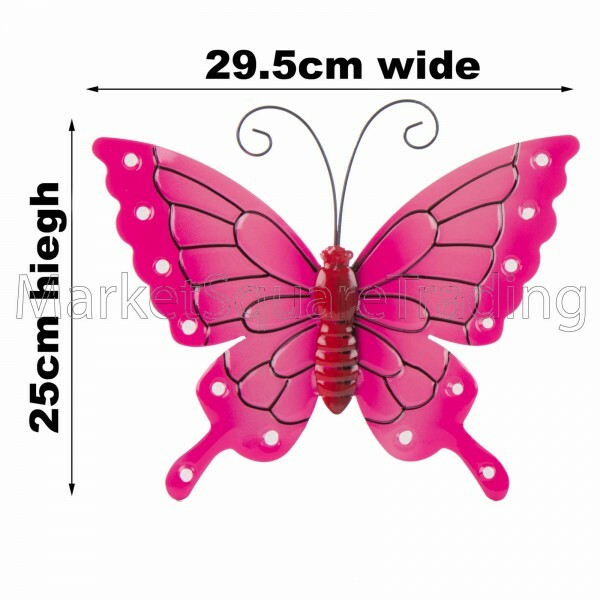 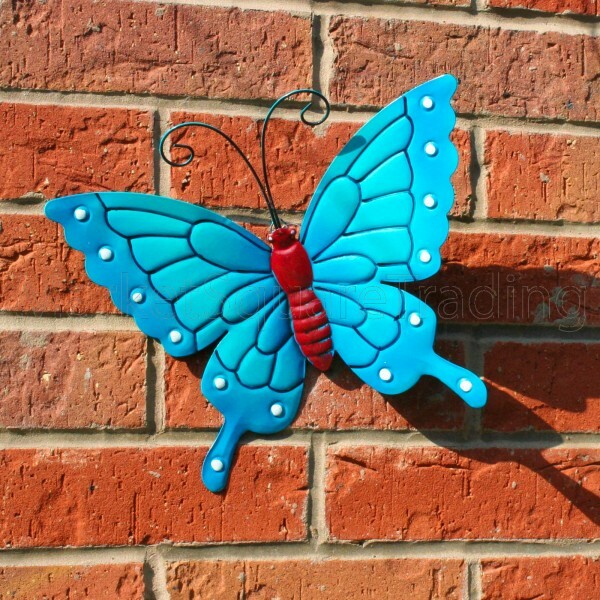 This garden wall decoration will look great in any garden, patio or conservatory etc. Perfect to compliment your garden in the summer months or to add colour on those dull winter days. 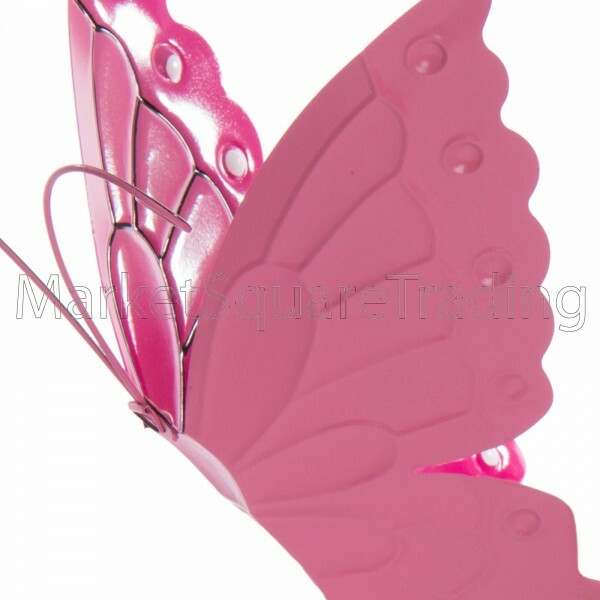 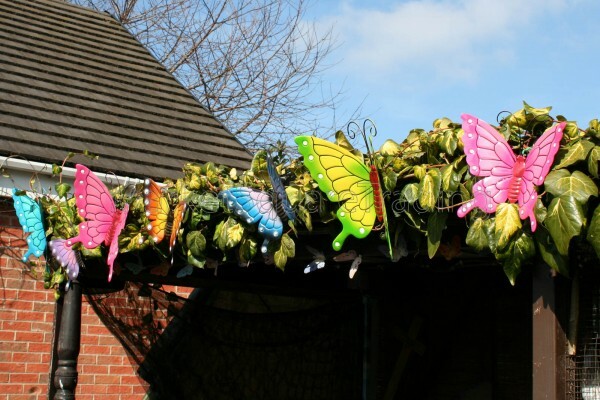 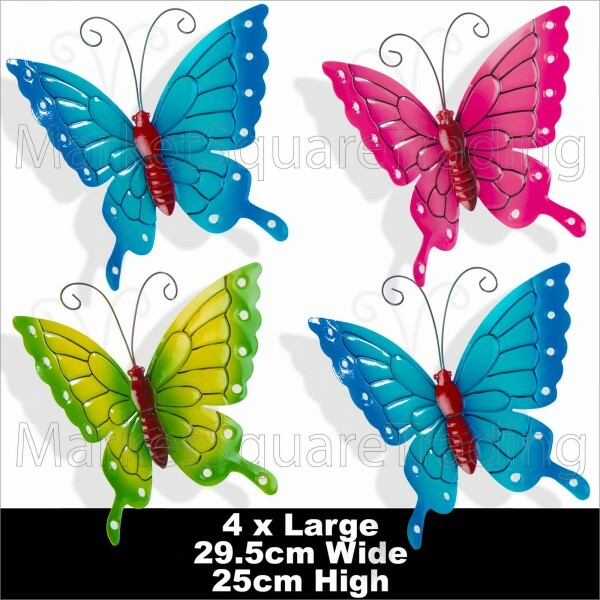 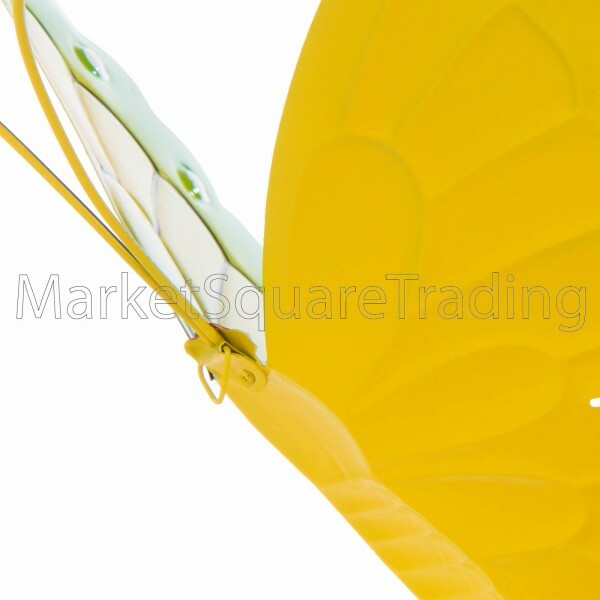 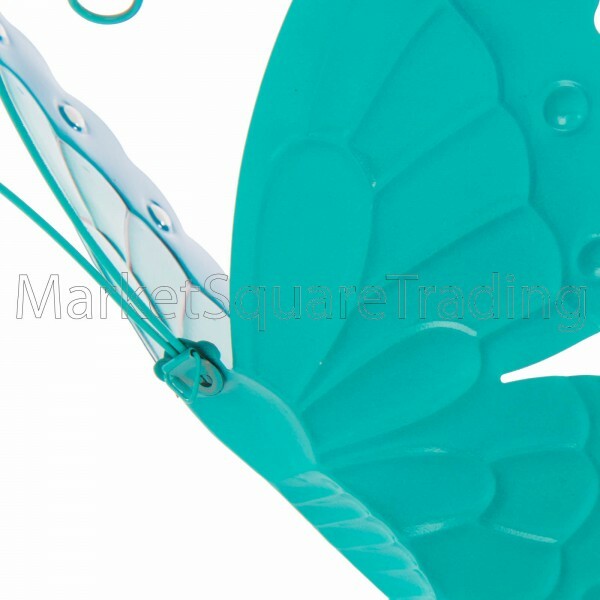 These butterflies are frost and weather resistant and also look very nice hung indoors. 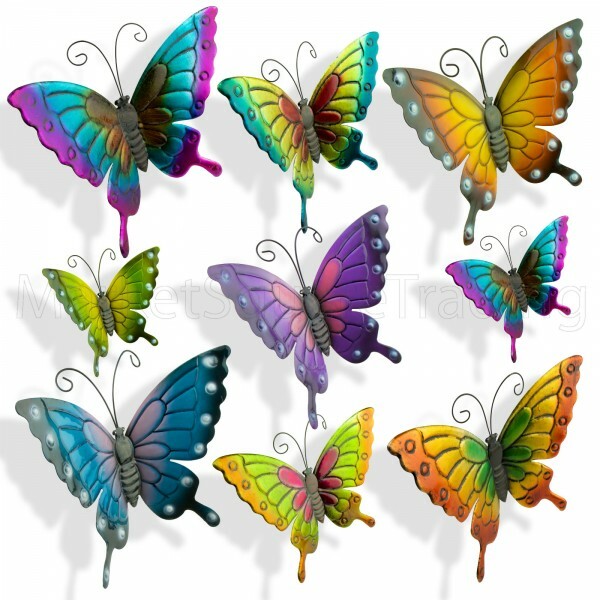 You will receive the four multi colours as in the picture.Please note that all the butterflies are hand painted and finished so there maybe imperfections in the finished look of the paint.